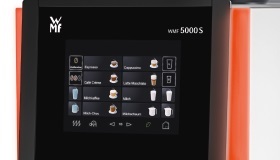 The WMF 5000S coffee machine is simply a fantastic bit of equipment! 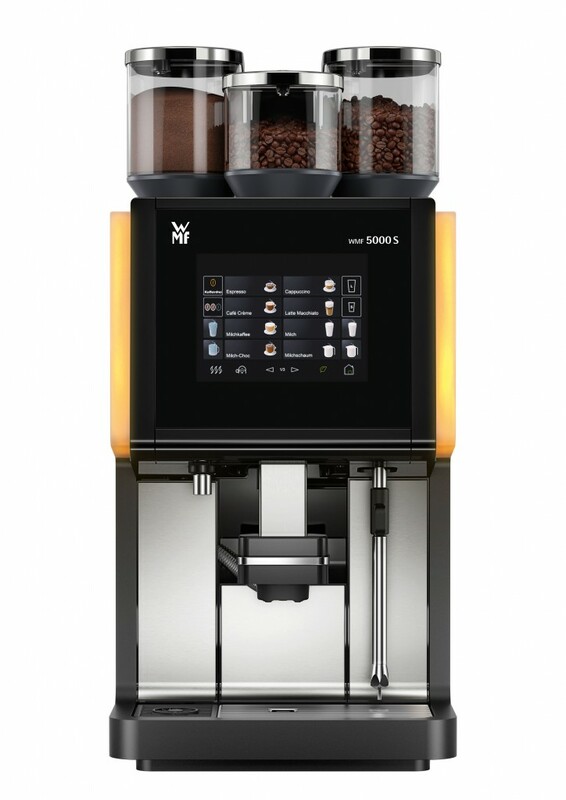 It is the premier high-volume coffee machine. On top of Easy Milk’s range of hot and cold milk coffee specialities, the Dynamic Milk System enables the fully automated preparation of hot and cold milk and milk foam beverages, as well as a large variety of milk foam consistencies! 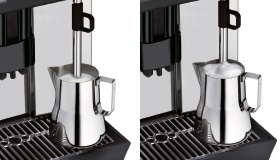 Finely-adjusted quality levels have been set for each and every beverage. 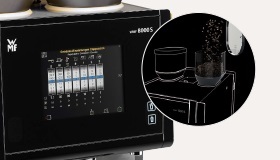 Key parameters such as quantity of ground coffee or water can also be preset. 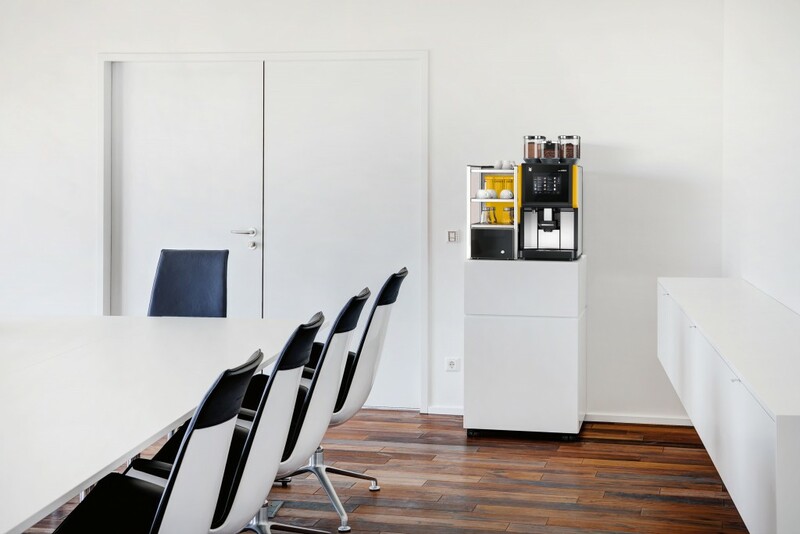 The machine can brew up 250 mugs in an hour, which means it’s great for medium to large workplaces! 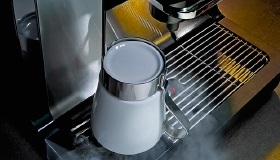 Get a quick quote for the WMF 5000S & we'll call you back as soon as we can.